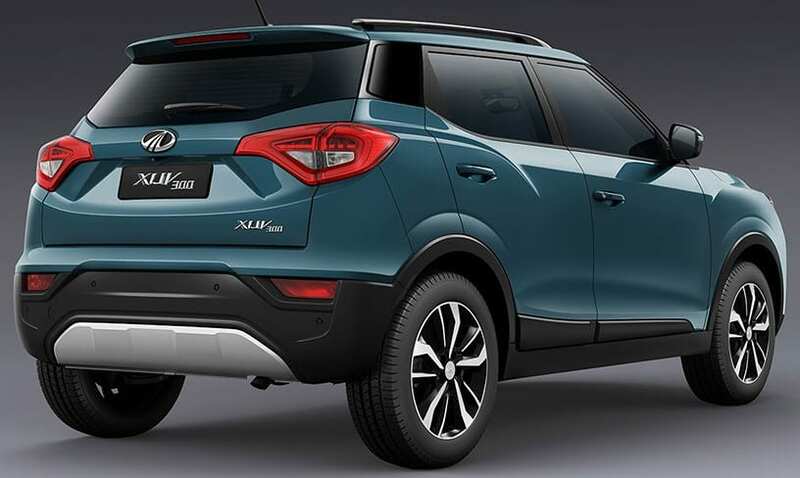 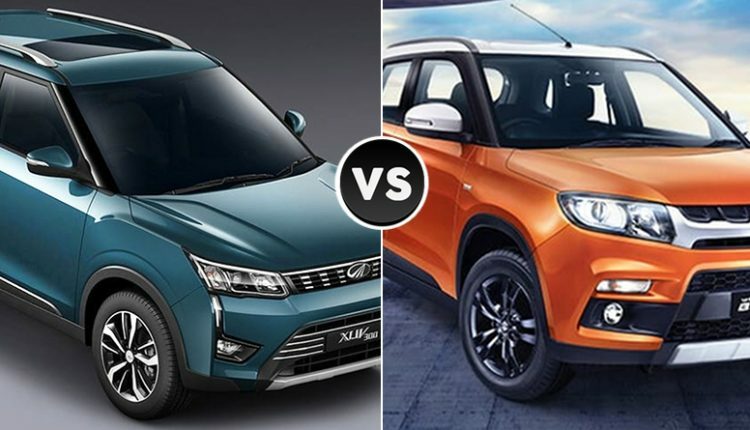 Mahindra XUV300 vs Maruti Vitara Brezza (Quick Comparison): Mahindra XUV300 has been launched with an extra punch of luxury and power to the profile, raising the benchmark of compact SUVs in India through segment-first features like dual-zone climate control, heated mirrors, front parking sensors and more. 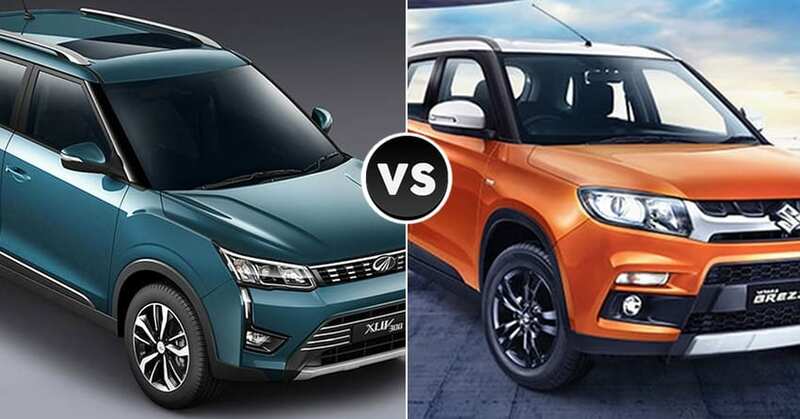 The comparison here is clearly between the diesel engine variants as Brezza can only be had with the torque-loaded diesel option. 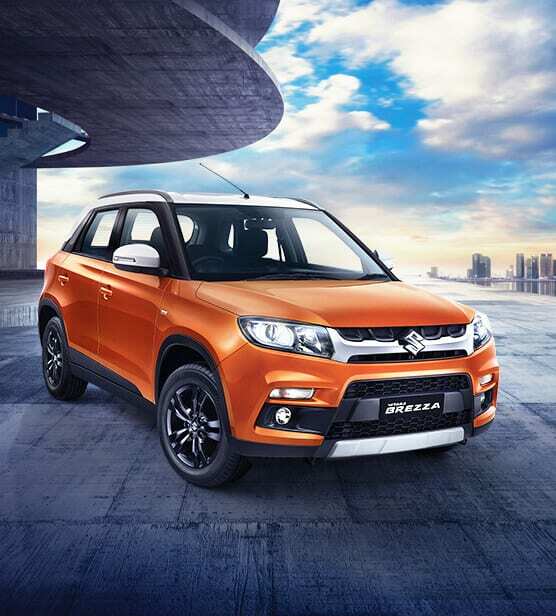 The most powerful engine of its segment, 1.5L diesel on the XUV300 is good for 117 HP of power and 300 NM of torque. 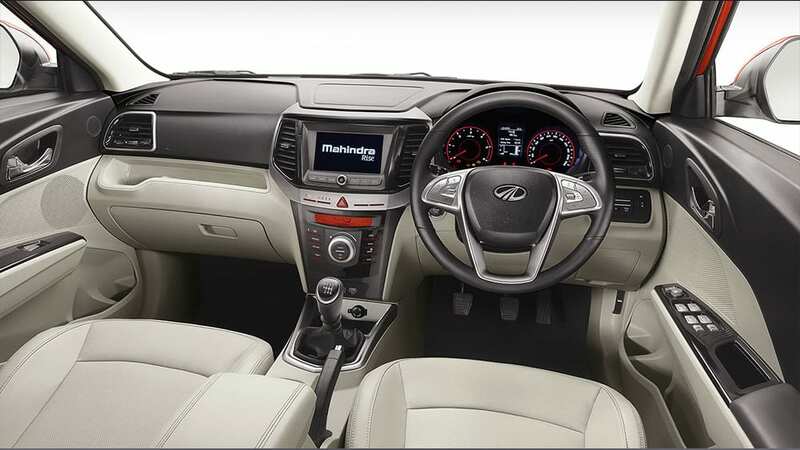 The gearbox available with the same is just 6-speed manual while Brezza brings the comfort of an automatic through the 5-speed AMT. 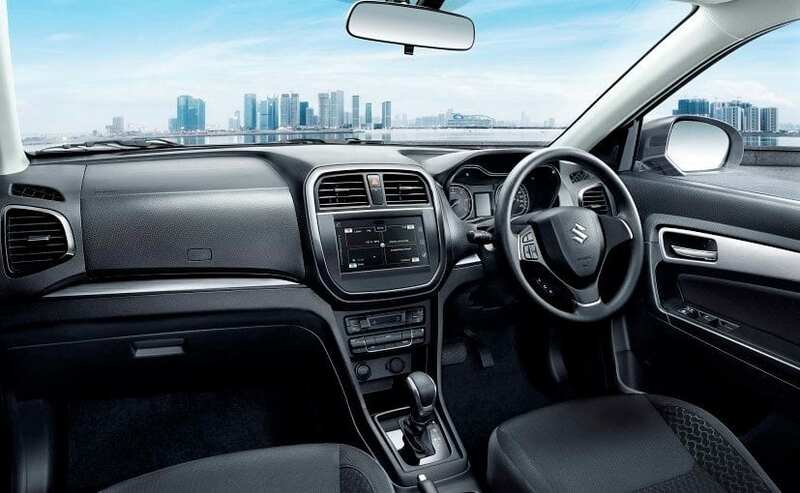 As Maruti’s prime focus is on the mileage and looks of the car, XUV300 brings additional factors like luxury and practicality into action. 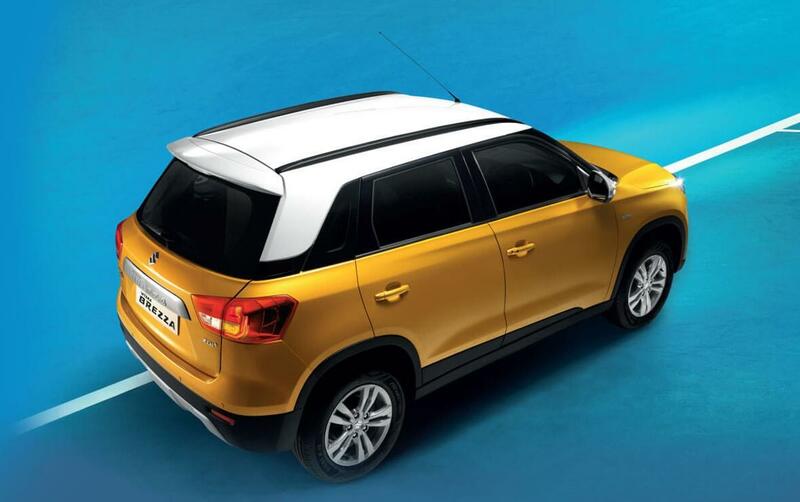 The variants of XUV300 are highly loaded in comparison to the regular variants of Vitara Brezza. 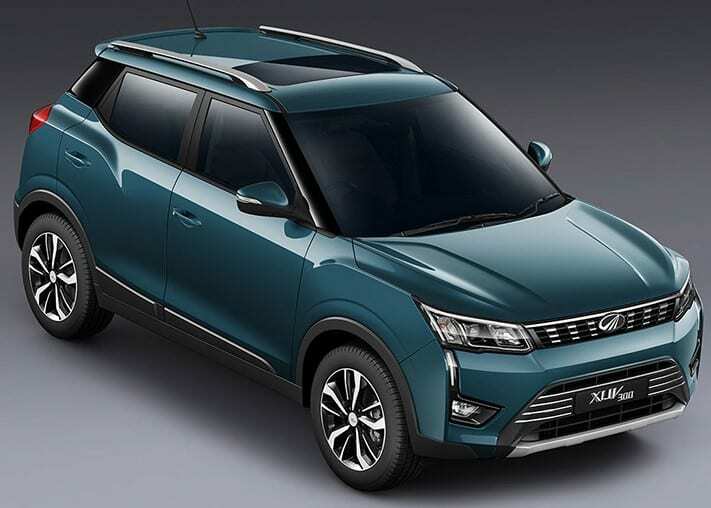 Here is a quick comparison between the new Mahindra XUV300 and Maruti Suzuki Vitara Brezza.